Born and raised in Woodstock, Ontario, Bernice Vincent moved to London in 1952 to attend H.B. Beal Technical School, where she studied with several influential London artists including Herb Ariss, Mackie Cryderman, and John O’Henly. In 1954 Vincent traveled on scholarship to the Instituto Allende in San Miguel de Allende, Mexico to take courses in painting, anatomy, watercolour, lithography, and fabric painting. The emphasis on abstraction in Mexico did not resonate with Vincent and when she returned to London she felt a need to develop a more individual sensibility in her art making. In an extra-curricular drawing class she met her future husband Don Vincent, whom she married in 1956. She was producing artwork in the 1950s and 1960s but still struggling to find her own voice. Through Don, who was also an artist and photographer, she was introduced to London regionalism’s main proponent, Greg Curnoe. Regionalism in London emphasized being rooted in one’s community. Pregnant with the first of her two children in 1965, Vincent began looking at her immediate surroundings. 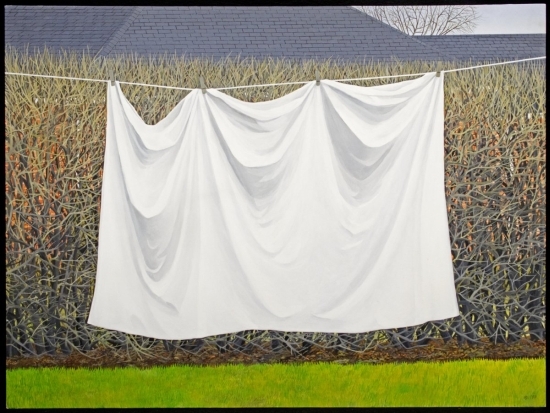 She earned her place in London’s flourishing 1960s art scene with her ability to turn mundane everyday objects into realist paintings, often with a surrealist tone. Working with objects or landscapes from real life, rather than photographs, Vincent’s paintings required a long process of looking. She had been working in the realist style since the 1960s, well before Jack Chambers had developed his theories of ‘perceptual realism’. 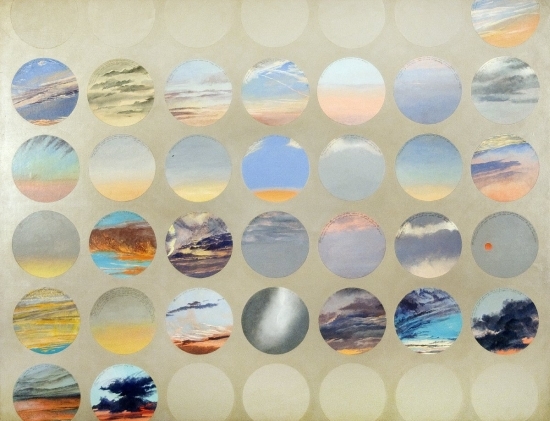 In the 1970s she began a series of small works capturing the sky at different times of day. This series developed into more ambitious works that documented days, months, and seasons. These sky paintings were the beginning of a large body of landscape works that concerned time and the notion of time as a continuum. Vincent’s continually evolving practice and subject matter remained imbedded in London and its history, exposing the fleeting and seemingly insignificant moments of everyday life. What can be described as snapshot works were often glimpses of her kitchen, her backyard, and downtown London. 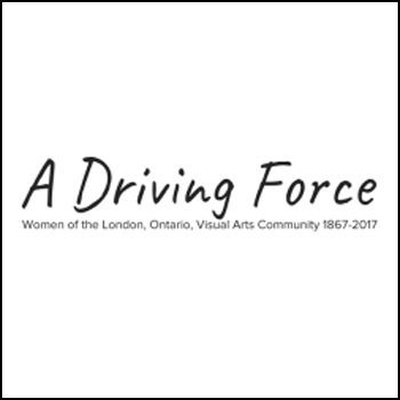 As a key figure in London’s cultural scene, Vincent helped establish one of the area’s first artist-run centres, Region Gallery, in 1962 and maintained an active presence in group and solo exhibitions at numerous galleries in town. It was between 1975 and 1979 that she established a name for herself with her first major solo exhibition held at Forest City Gallery. Throughout the 1980s her paintings became increasingly surrealist. 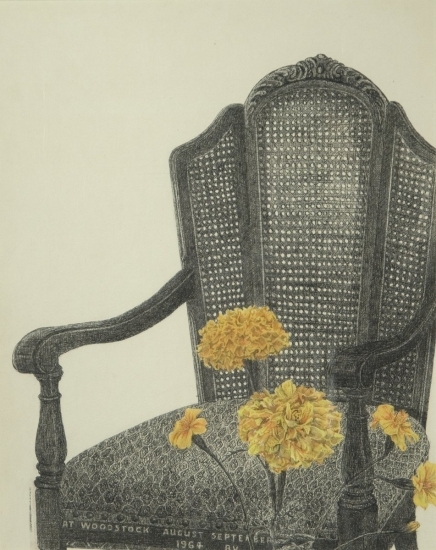 In 1993, her work shifted subtly after the death of her husband to explore themes of loss and gradually introduced traces of natural objects such as dried plants and grasses. Although Vincent was always cognizant of her place as a woman in a male-dominated art community, her works did not usually involve social commentary, with one exception. In 2008, Vincent produced a large scale work for the 19th anniversary of the 1989 Montreal massacre to memorialize the fourteen women murdered in the tragic event. Her later works, composed on diamond shaped panels, began combining geometric abstraction with her detailed landscape portraits. A retrospective of Vincent’s work was mounted at Museum London in 2013 titled Bernice Vincent: Time and Travels. The exhibition featured works from the 1970s up to 2013 situating Vincent as an important artist and contributor to London’s culture. Vincent passed way in 2016 at the age of 82. Her works are held in private and public collections in the region, including McIntosh Gallery, Museum London, the Canada Council Art Bank, Woodstock Art Gallery, and London Life. You can read more about Bernice Vincent’s life and work at http://bernicevincent.ca/. Artist’s CV courtesy of http://bernicevincent.ca/. McKaskell, Robert. All Around Me… All Around You. Winnipeg, Manitoba: City Press Ltd.; Gallery 1.1.1.: University of Manitoba and Art Gallery of Windsor. 1996. Exhibition catalogue. McKaskell, Robert. Changes. London, Ontario: Selby Young Printing; McIntosh Gallery, Western University, 1986. Exhibition catalogue. Rumelski, Kathy. “Slain Students Memorialized.” The London Free Press, 2008. Scott, Susan. “Bernice Vincent: Up Close and Personal.” Artscape, 2008.